Auckland Museum houses millions of ancient artefacts and objects of desire so when it came to finding a place for everything they turned to PRS to help keep everything, in its place. Auckland Museum needed to expand their storage to provide them with better accessibility and visibility to their artefacts, allowing them to know exactly what was stored where. 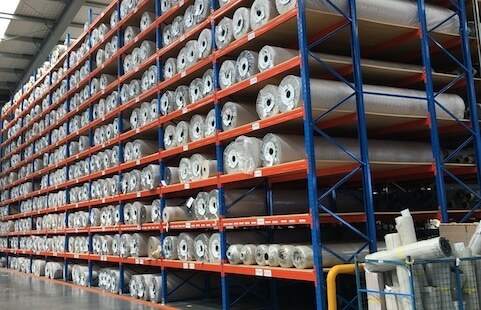 The high tech, temperature controlled facility demanded the best storage system available with attention to detail required in the design, supply and installation (including specific colour requirements for all components). 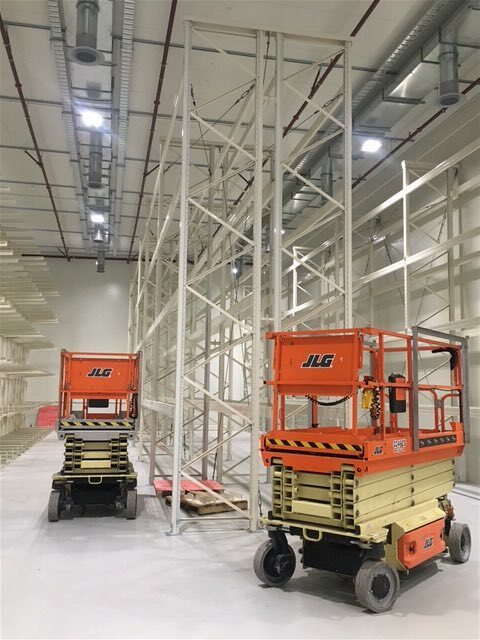 The wildly ranging scope of the size, shape and weight of their exhibits meant that their storage solution needed to be flexible and non generic. 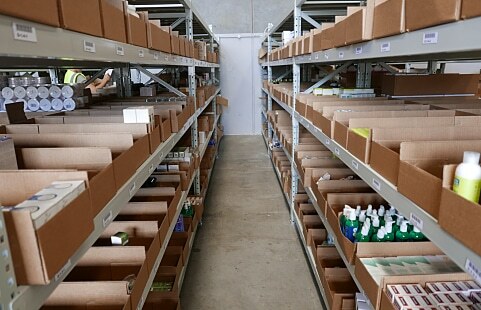 The product supplied needed to be at the highest level of quality operationally, visually and structurally. After analysing the various supply options Xigo, who were managing the project for Auckland Museum, decided to team up with PRS based on the solution they proposed and the cost to achieve it. 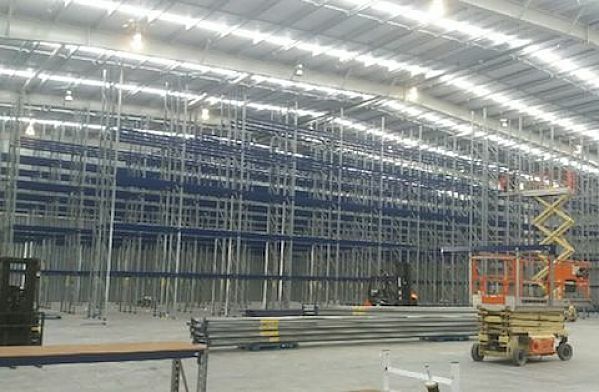 The solution in this case was to use a Cantilever Racking System and Selective Racking. The 7m high cantilever (with 1.2m long arms) is perfect for long items providing the flexibility the museum required whilst complying with their point loading restrictions. 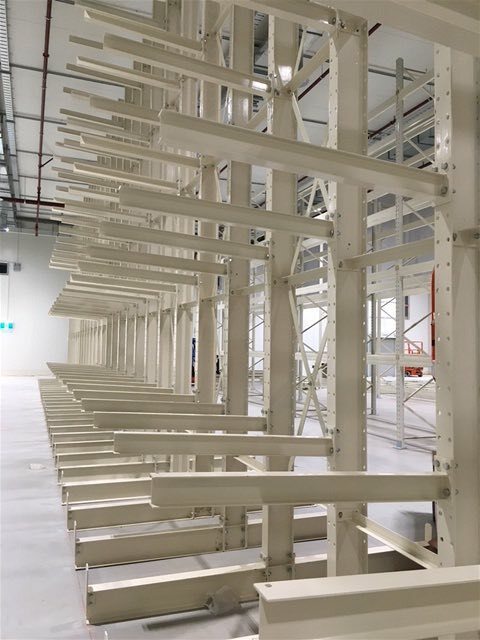 The 4m long beams in the selective pallet racking combined with heavy duty beams provided the museum with a solution for palletised product, long and heavy items. 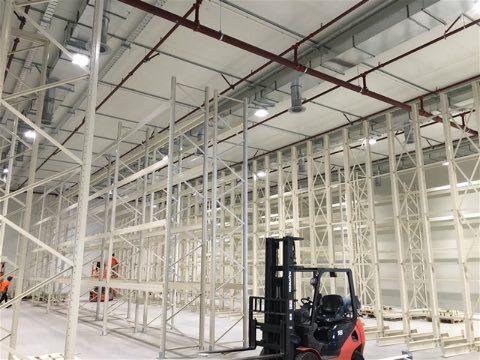 Working around building sequencing and racking installation timeframes was an on-going challenge and required flexibility in installation timing, as well as the need to store the racking until the warehouse was ready.